Signature Coast Holdings, a landscaper with operations in Northern California and Nevada, has acquired C&R Landscape of Rocklin, California.  The acquisition grows the combined businesses into one of the nation’s top 50 landscape contractors. Founded in 2001, C&R Landscape has specialized in comprehensive landscape maintenance services for multi-family properties. Adding this market segment provides Signature Coast an additional path of growth in the region. C&R also offers landscape construction and tree care services which will enable the company to offer an expanded menu of services to clients throughout Northern California. C&R Landscape’s Founder and President, Mark Edwards, a landscape designer from Cal Poly SLO, will remain with the combined companies to lead continued growth.